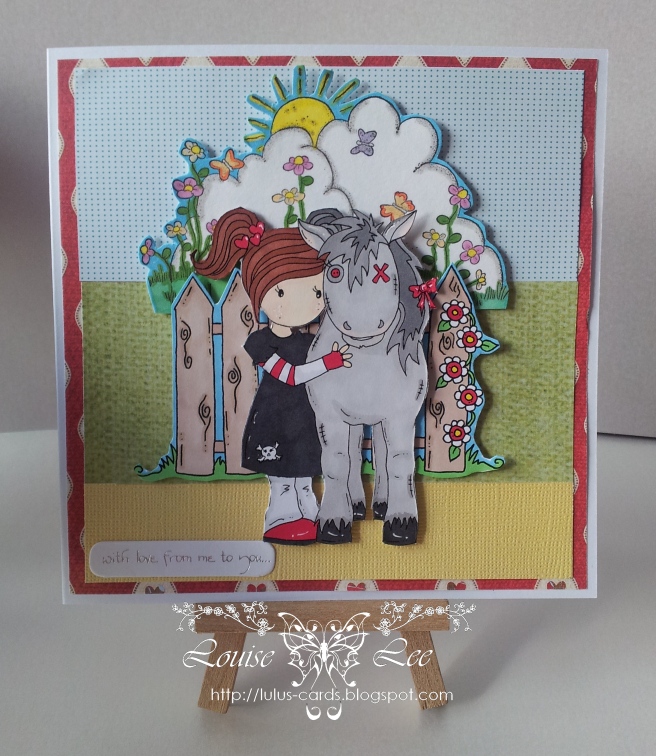 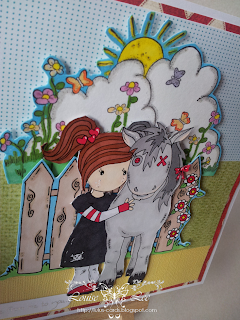 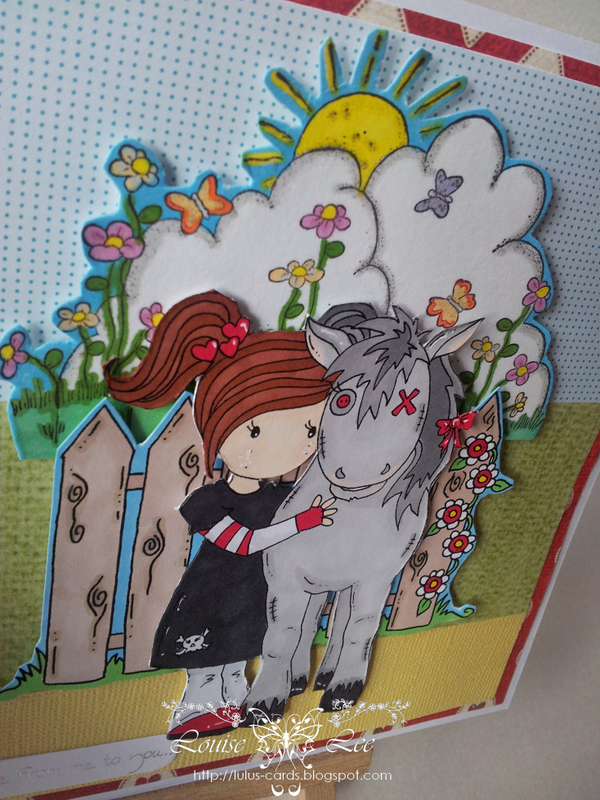 *~* Welcome to Lou's Arty Crafty Blog *~*: Squiggles Stamps Challenge - Create A Scene! 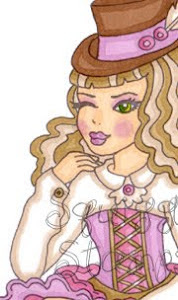 Yoo Hoo, just stopping by to say HI and HOW ARE YOU? 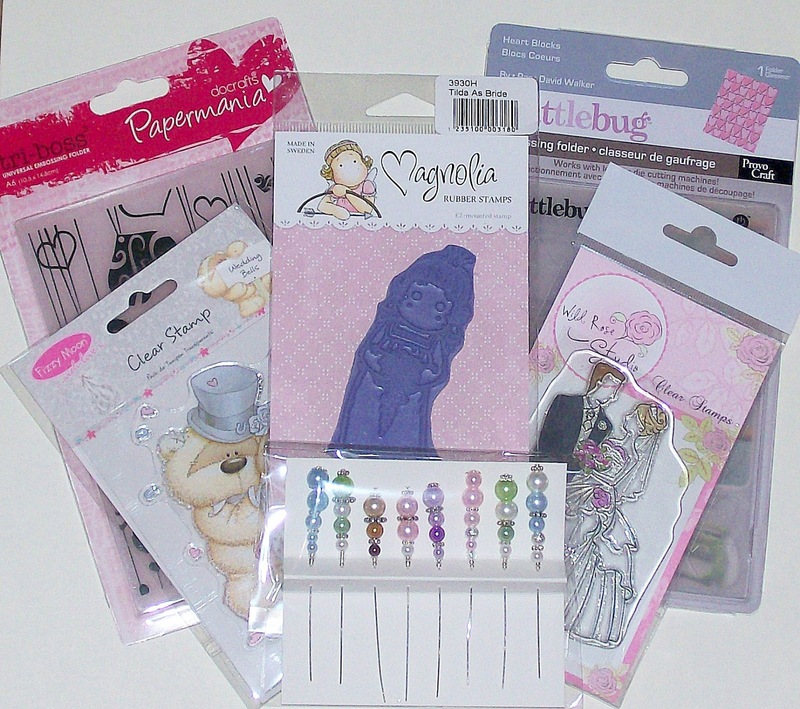 You still crafting as I see you've not blogged in a while.